OEM/ODM orders are highly welcome! 1. Welcome to be our distributor! Welcome to OEM/ODM your brand. 2. Support to print your logo on products and APP. The watch software start page can be your logo. 3. Please list all your ideas and requirements to us. 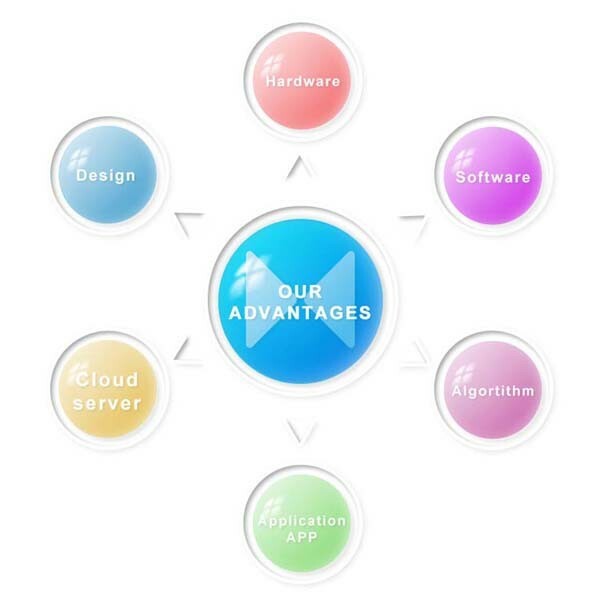 Our research and development team will customized the product as your requirements. Shenzhen Smart Care Technology Limited is an innovative company specialized in smart device. 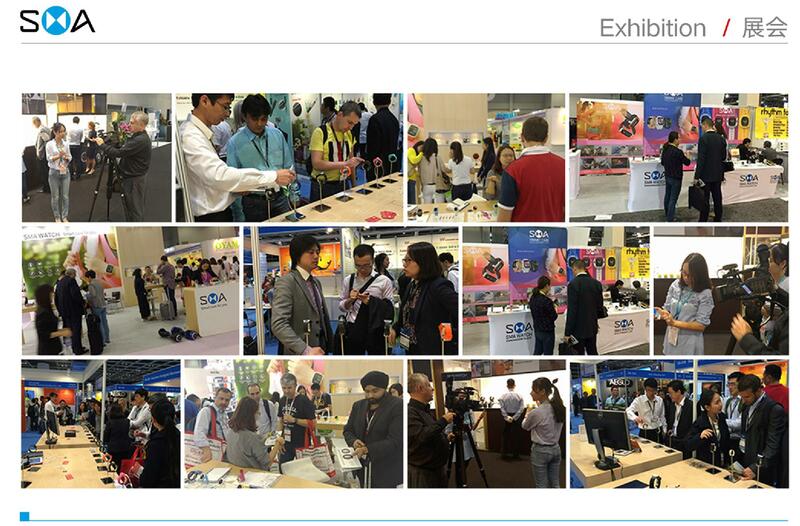 We register in Hongkong in 2009,We engaged in wearable device from 2013.Now we are very professional company for wearable &smart device.We have more than 30 engineers for ID&MD design,Moulding,Hardware,Software,Algortithm,App(IOS&Android),Cloud server. 80% engineer with more than 5 years experience in consumer electronic and Telecommunication area.Right now,Our Proudcts is focus in Fitness&Health,Mobile pay,Kids GPS products.Seniors’ Care products.We had worked with large pulic company,We offered them both hardware&software solution and finished products. 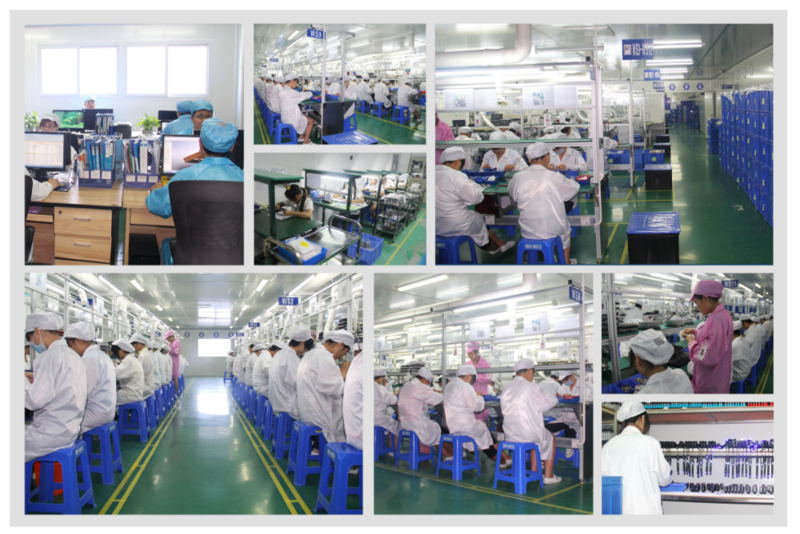 Our factory located in Bao’an Shenzhen with 5000 quare meter and 200 workers.We have 100,000 dust free workshop.9 assemble line.Factory pass ISO 13485 medical degree certification. a. 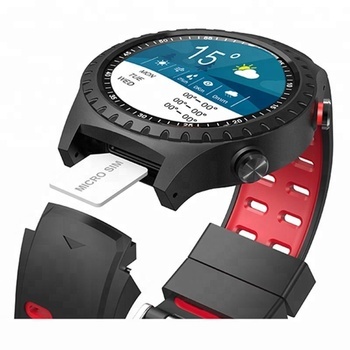 Why should we need a smart watch? We can use smart watch to keep do excise to record our excise time to keep our health.Also can encourage us keep a good figure. b.Does SMA-Round can answer call? Yes. It can dial, answer, reject call. c.Does this smart band recognize Korean, Italian, Spanish, Germany, Vitnamnese ...? 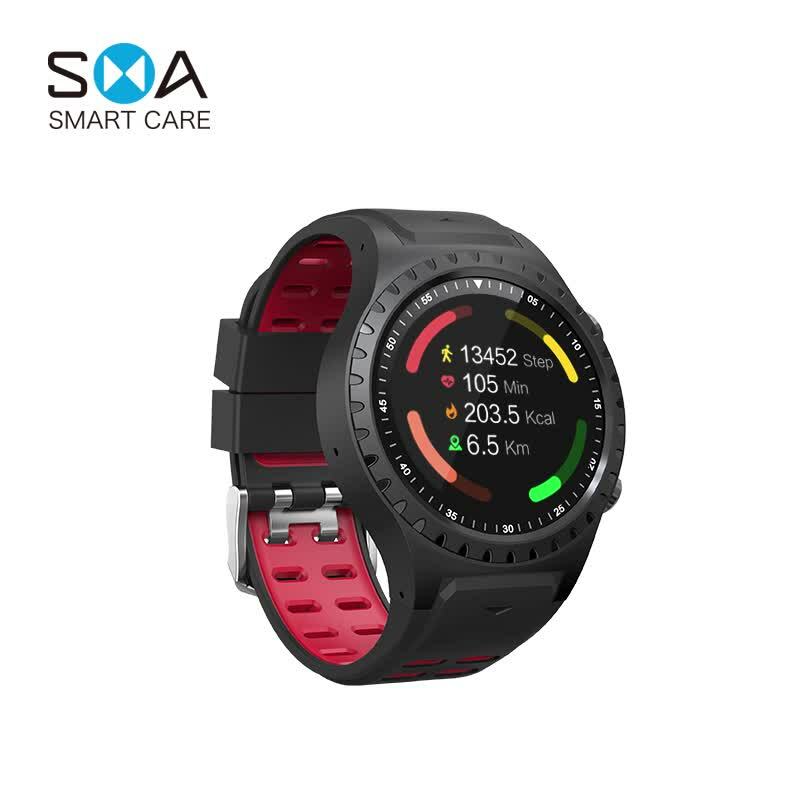 d.Dose this smart band support waterproof? 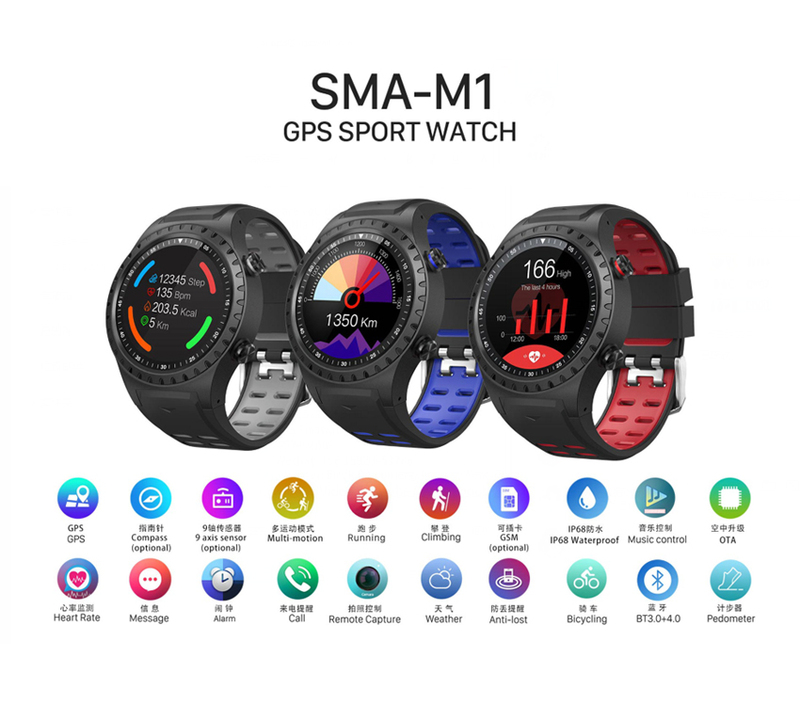 new design hot sales smart watch buildings watches build your own watch digital mobile market watch suppliers 8 mp camera watch phone suppliers android mobile watch touch sims 2 design 3??????`??sim????? ?